Besides being the gentleman detective whose apartment on West 87th Street, New York, is as well known as Sherlock Holmes’ flat in Baker Street, London, and whose father is Inspector Richard Queen of the New York Police Department, Ellery Queen is a writer composed of two individuals, Frederic Dannay and Manfred B. Lee. Their collaboration started in 1929 when the twenty-three-year-old cousins lived in Brooklyn. They entered a detective story contest organized by a magazine, and won it with The Roman Hat Mystery, which had an immediate success. This was an obvious pointer, and Dannay and Lee gave up the business careers they had planned and took to writing. 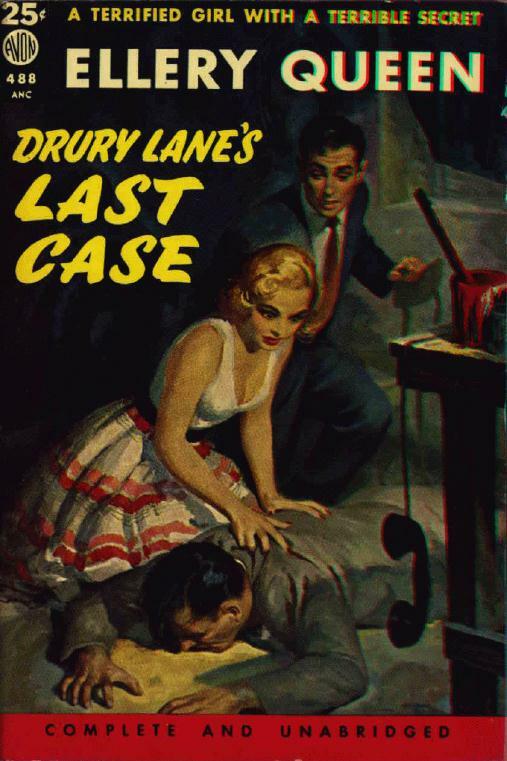 They have published twenty-five novels by Ellery Queen and four under the name Barnaby Ross, five books of their own short stories, many books of short stories by others, two books of radio stories, eight juvenile mysteries, and two volumes of detective bibliography, as well as editing Ellery Queen’s Mystery Magazine. Manfred Lee lives in Roxburg, Conn., is interested in music, and is married and has eight children. Frederic Dannay lives in Larchmont, N.Y., collects books, is also married, and has two children. Manfred Lee died 1971 and Frederic Dannay 1982. 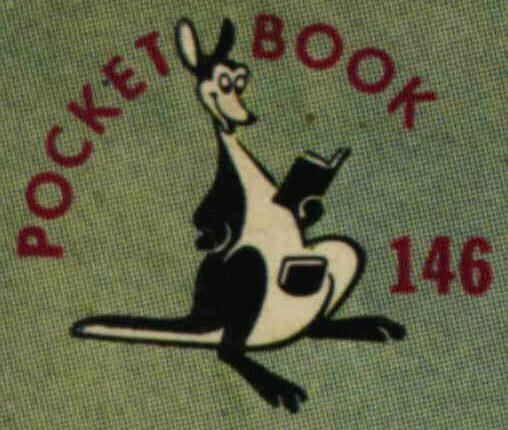 Texts taken from the backs of Pocket Books. There Was an Old Woman (March 1943) The Quick and the Dead [1952 Mord i andra hand] Lee felt that this was his worst book. Cat of Many Tails (September 1949) [1951 Katt med många svansar] Lee felt that this was his best book and it is also my personal favourite. The stories ghost-written by Davidson and Sturgeon were all written from detailed outlines by Dannay and edited by Lee. Ghosted by ? and edited by Lee. All of the following were edited and supervised by Lee, except The Blue Movie Murders which was edited and supervised by Dannay after Lee’s Death. Jack (John Holbrook) Vance: The Four Johns (1964) A Room to Die In (1965) The Madman Theory (1966). More about Queen and his stories can be found at Michael E. Grost’s excellent site. Thanks to Rand B Lee and Gregg Parmentier for information.